Aamir Khan’s Dangal has already joined the elite club and has earned over Rs. 2,000 crores including its collections in China. Baahubali 2 The Conclusion by director SS Rajamouli is close to the records as it has touched nearly Rs. 1,700 so far. The movie is yet to get released in China which is planned for the month of September which might allow it to break all the records set by Dangal. 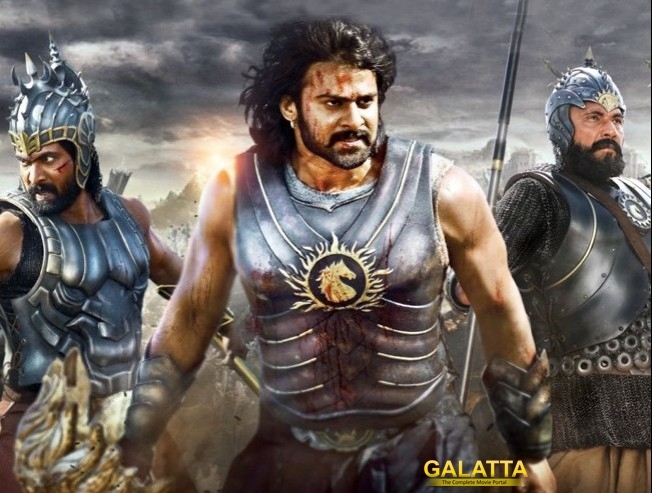 Meanwhile, Baahubali 2 will get released in Taiwan today which should further boost its trade reports making it one of the all-time successful movies in Indian film industry. >>Run Time For NTR Kathanayakudu Revealed ! >>Massive Update on NTR Kathanayakudu !